Priced below assessment. 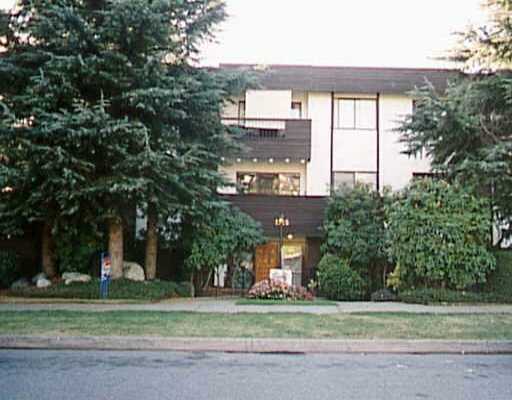 This top flr E-facing condo enjoys generous light, extr a large bdrm, gas fireplace & low monthly maintenance in a trouble-free complex in central Lonsdale. Very well maint complex. Easy to see. Floor Area 728 Sq. Ft.